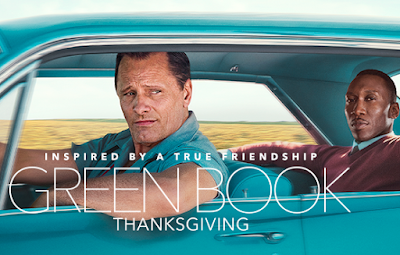 Read Gerardo's Review of Green Book. When Tony Lip (Mortensen), a bouncer from an Italian-American neighborhood in the Bronx, is hired to drive Dr. Don Shirley (Ali), a world-class Black pianist, on a concert tour from Manhattan to the Deep South, they must rely on “The Green Book” to guide them to the few establishments that were then safe for African-Americans. Confronted with racism, danger—as well as unexpected humanity and humor—they are forced to set aside differences to survive and thrive on the journey of a lifetime. A crowd-pleasing actor vehicle that camouflages as a buddy comedy dealing, in a fairly pathetic way, with racism. 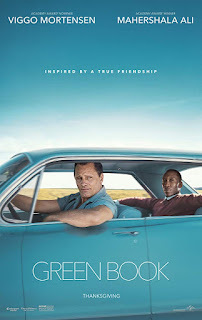 Mahershala Ali, as eccentric musician Dr. Don Shirley is expectedly excellent and Viggo Mortensen, as driver Tony Lip, is doing a reality-show-type Italian stereotype that's so convoluted it ends up showcasing his great introspective acting skills. If not for the good performances (great, if we consider Ali's monologue in the rain), Green Book is an irresponsible mess that tries to reason, not defeat, with racism. While director Peter Farrelly's true intention is feel-good and pleasant at heart, his message is shallow and misdirected. 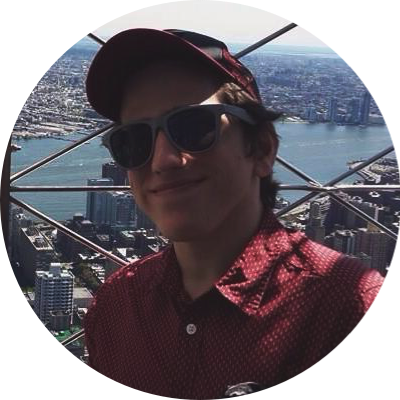 He tackles racial issues in the 1960s with complacency, pitting cartoon-ish characters in hardly confrontational situations to show that, as one of the main characters states, "dignity always prevails." But when your story is told through the biased, white gaze of the main white character's real-life son, you get a spineless and tone-deaf neoliberal's gold mine to self-congratulate that racism is not only, in fact, bad, but also apparently over. Green Book walks the awful line between thinking Not All Cops are bad and being called a racist is worse than being one.